This sweater is made for big boys and girls. 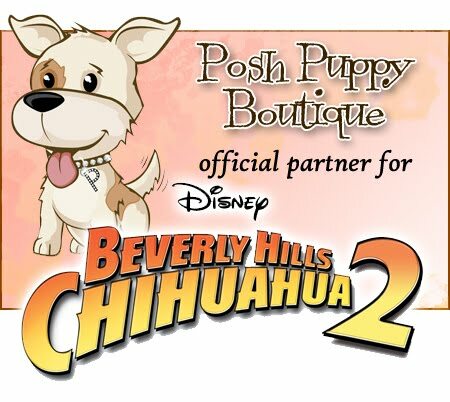 Big dogs, little ones and those in-between can find great holiday gifts at the Posh Puppy Boutique. Consider these gift ideas for your German Shepard, Rottweiler or other large breed. Our Cable Knit Sweater with Shawl Collar ($50) comes in sizes from double extra small to double extra large for the biggest boys. Hand-knit and made with eco-friendly 100 percent wool, these sweaters are dyed using plant materials giving them a completely natural feel. The Argyle Brown sweater comes in several sizes. This Argyle Brown Sweater ($35) is 100 percent acrylic and hand knit. Sizes from 6-18 inches are available based on length from the base of the neck to the base of the tail. Our Alpaca Sleeveless Sweater ($60) is soft, comfortable and seven times stronger than wool. Sizes from double extra small to extra large are available. The 20 Below fleece pajamas will keep your pooch warm. The 20 Below Fleece Longjohn Pajama ($28) comes in different colors and patterns, including plaid. It features an over-the-head one piece design made with premium arctic fleece with extended legs and sweatshirt ribbing on the belly opening. Sizes range from extra small to giant and include 3XL. These Aviator Padded Overalls ($74) are only available in 2XL and 3XL sizes. They feature a 100 percent nylon outer and 100 percent polyester inner making them waterproof and designed to retain heat. The pants are held on with zipper, allowing you to mix and match the components. They come in brown and black. Another similar idea, also available only in 2XL and 3XL sizes, is the Precious Padded Overalls ($90) made with big girls in mind. They feature a printed antique “Precious” motif on the back. Color options are navy and purple. While sweaters and overalls are great for keeping your big boy or girl warm, they might prefer one of our big dog toys. Take a look at our Soda Pop Critters Christmas Penguin ($22), which is 20 inches long. 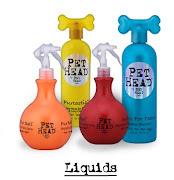 It is designed to hold a 2 liter soda bottle that adds a lot of crunch to your dog’s fun. The Rip ‘n Tug Hammerhead Shark ($19) toy is designed to be stuffed with treats. You grab one side, your dog grabs the other and pulls until the treats come out. When you are thinking about Christmas pet apparel, toys and gifts, look no further than the Posh Puppy Boutique with an unequaled selection of more than 10,000 items.